A team of experts from eBay will be based in Wolverhampton city centre as the exciting new Retail Revival pilot project swings into gear. 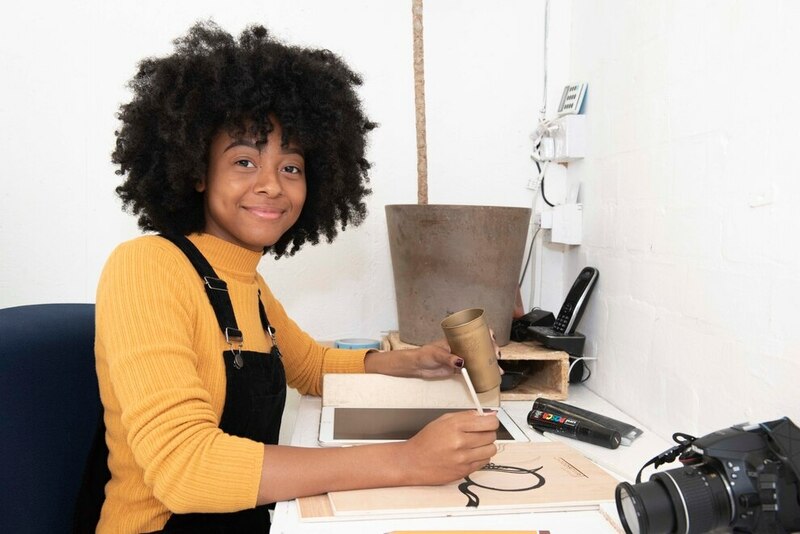 The partnership between the online marketplace and Wolverhampton Council over the next year will help small bricks and mortar retail businesses from across Wolverhampton to get online and grow sales. 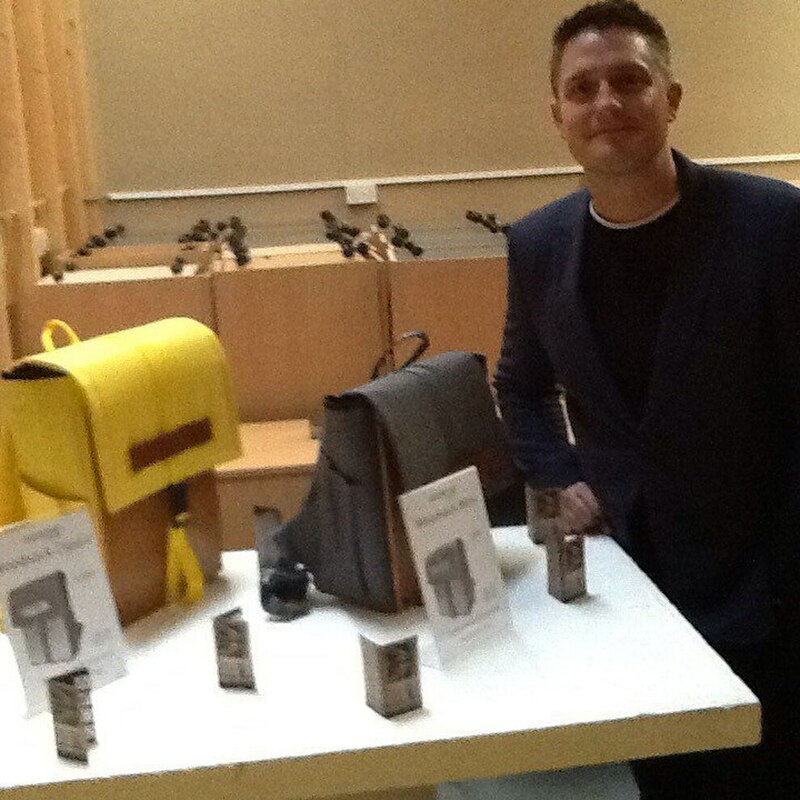 The launch of the project at the start of the biggest-ever business programme in the city was held at the 520 sq ft premises of handmade bag maker Goodstart Jones in Britannia House, Commercial Road. The project has the potential to generate £12.4 million for the economy of the city. 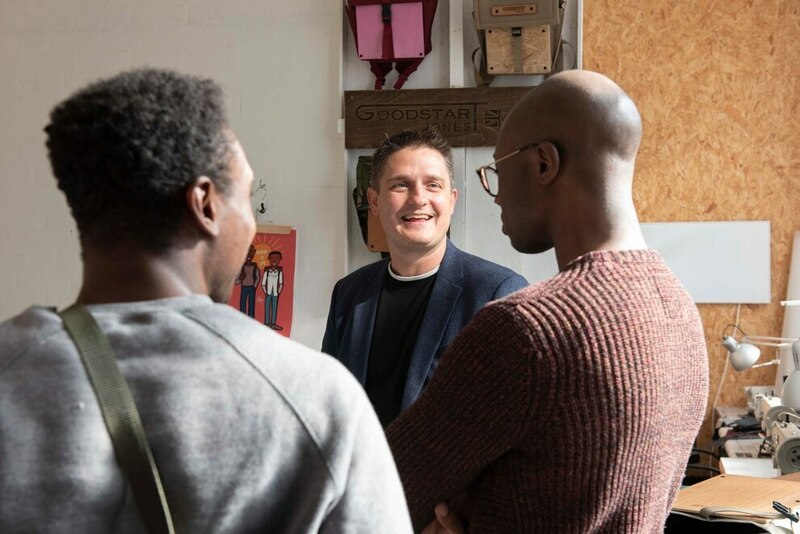 The vice president of eBay UK Rob Hattrell was there to meet the three-strong Goodstart Jones team led by managing director Paul Jones. Mr Hattrell said Retail Revival was an opportunity to help small enterprises in the city get their business working online. "We will be helping small entrepreneurial creative businesses find the biggest audience they can," he explained. "When we met the city council there was a meeting of minds in terms of its progressive thinking for the city and ambition to modernise and invest. It felt like a great partnership for eBay," said Mr Hatrell. A team of up to 20 will be based in a unit in the city centre offering training in running businesses online, marketing and customer service. "Another team will hand hold businesses and help them get on board with eBay,"he added. 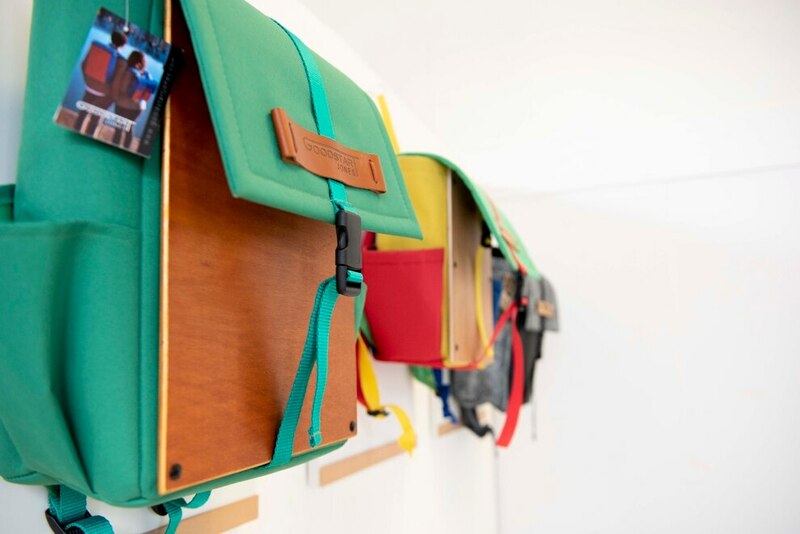 Goodstart Jones is making a range of lightweight and padded Woodsack bags, which feature a waterproofed wooden panel that gives stability and can be used for all kinds of tasks like writing and for eating on. Mr Jones, who moved to Bloxwich last year, and transferred the business, which he started from home in 2013 from Nottingham to Wolverhampton. 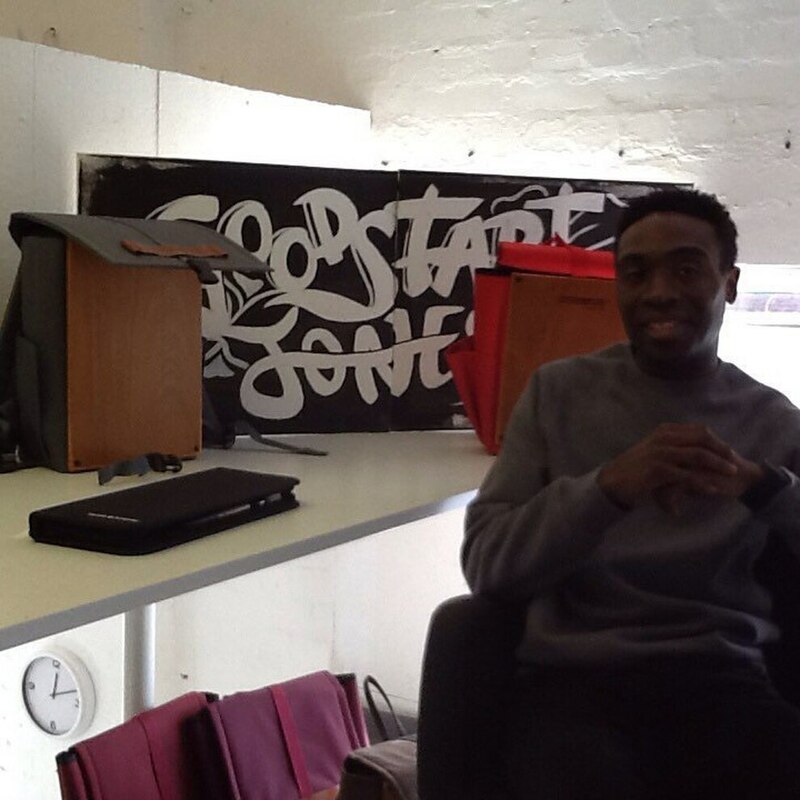 There are only three currently working in the business with the name from his mantra of "make a good start Jones". "The support of eBay means a lot to us. It will give us the experience and help we need to have an online presence. We have a great product and want to grow it without losing the handmade aspect,"
Mr Jones said he was determined to keep Goodstart Jones in the city. "It is a fantastic place and full of character. We want to grow here," he stressed. Through the partnership eBay aims to show that retailers who combine the convenience of online with the tangible experience of a shop front can build reputation and brand loyalty, whilst accessing a global customer base. It believes this can enable participants to invest in their high street stores and secure their position on the high street. It selected Wolverhampton as a city on the up where its programme could make a real difference. After the 12-month pilot it will looke to use it as a model for other UK cities. 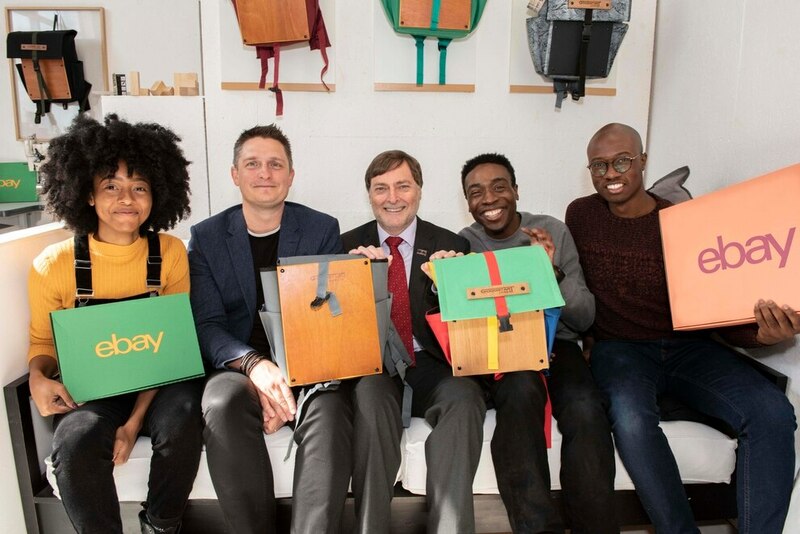 Councillor John Reynolds, the council's cabinet member for city economy, said it was a real coup for Wolverhampton to be the first place in Britain to have a partnership with a company of the scale of eBay. 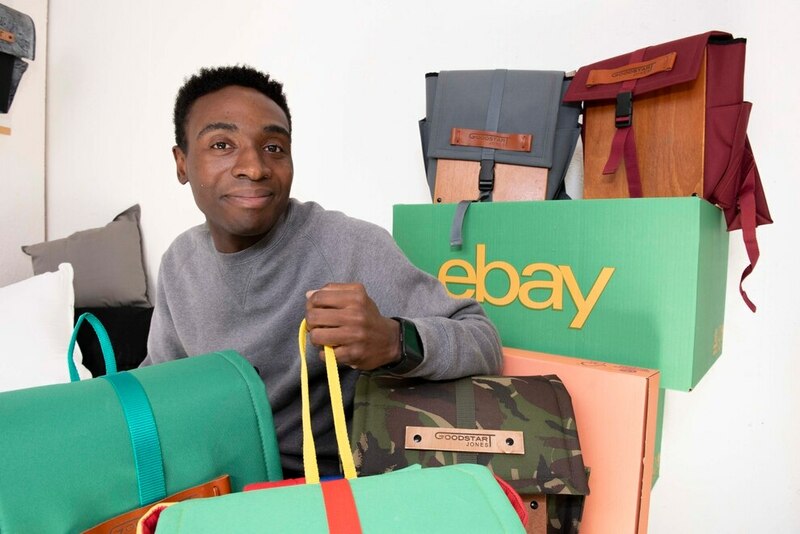 "It puts Wolverhampton at the top of the tree.Working with eBay means that our small businesses will get an improved online presence and advice," he said. Councillor Reynolds said they were looking to up to 200 businesses getting help and it would help create new jobs as small firms grew. Wolverhampton Council managing director Tim Johnson said: "This enterprise is all about getting small businesses working and thriving and making a contribution to the local economy." Wolverhampton South East MP Pat McFadden said: "“eBay came to see me a few months ago about this initiative. I think this is potentially an exciting opportunity for many of the great businesses we have in the city. 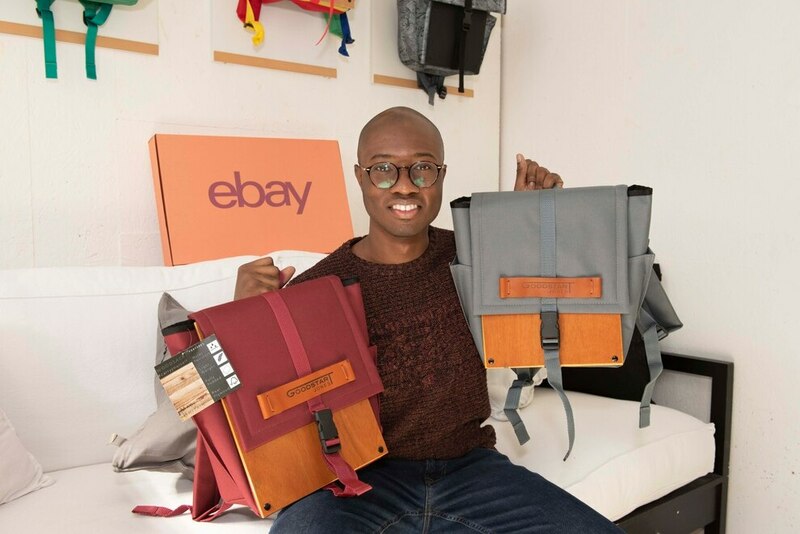 We all know that a greater proportion of commerce is taking place online and if a global company like eBay can help our local businesses become more successful then that is good for Wolverhampton. "The company made clear they were impressed with the city and our desire to grow our economy and increase people’s prosperity. “With a number of empty shops locally some may question whether going online more is the answer but eBay were keen to stress that success online and in traditional bricks and mortar retailing go hand in hand. And in any event, the answer to the challenging retail environment cannot be to pretend that change isn’t happening or that new technology doesn’t exist. “I hope this works well for Wolverhampton and that it increases our profile and the success of the many great local businesses we have."